To awaken is to truly live the life of your dreams! Are you ready to cross the magical threshold and enter the Divine’s domain where dreams and intuition unfold? Come, journey along the path to the inner soul of enlightenment and cosmic awareness, where Divine essence resides. Do you desire to delve into the deeper mysteries of life and take positive action to shift your world? Enter a world of magic where anything is possible! Join your hosts, Melissa and Grant Virtue, as they guide you between the inner intuitive worlds and outer worlds of manifestation to live the life of your dreams. Allow yourself to experience magical realms. Allow yourself to rebirth and blossom each week as you illuminate your soul and connect with Source. You will experience everything from angels and fairies to dreams and abundance to sacred information and mindful living. 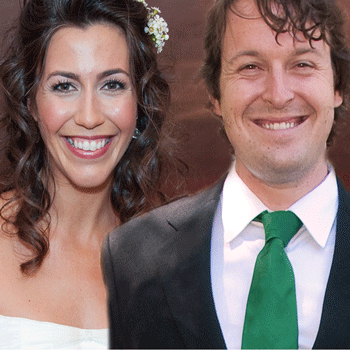 Melissa and Grant will help you plant, grow and manifest your dreams! You will learn tools and techniques each week to further you along your path of bliss. You will hear from special guests who are masters in their field. You will have an opportunity to call in to speak with Melissa and Grant. 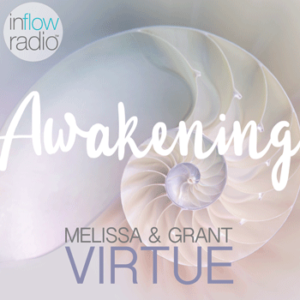 Expand your heart and mind each week as you begin Awakening with Melissa and Grant. Get Your Free Angels Audio Meditation! 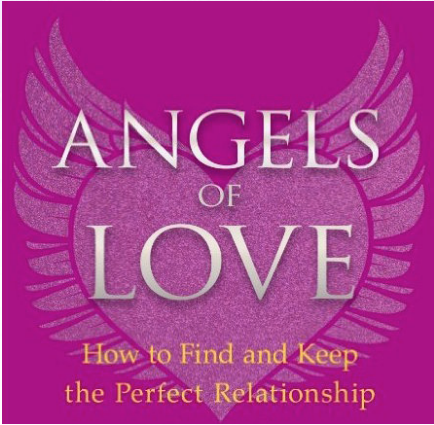 Download your own copy of the “Angels of Love Meditation: The Gift & Angels of Love” audio. Be soothed and comforted by your angels. Let yourself slip into a relaxed, loved state of being. Your angels are surrounding you with love, and bringing love into your life from every corner! Play this gentle and love-infused meditation whenever you need a boost of love and self-care. Get your download now! Melissa G Virtue, an expert dream interpreter, has been teaching dream work for over fifteen years. Melissa teaches courses on Angels; Dream Interpretation; Intuition; and Manifesting with Movement. She keeps a private practice while working towards her masters in psychology.